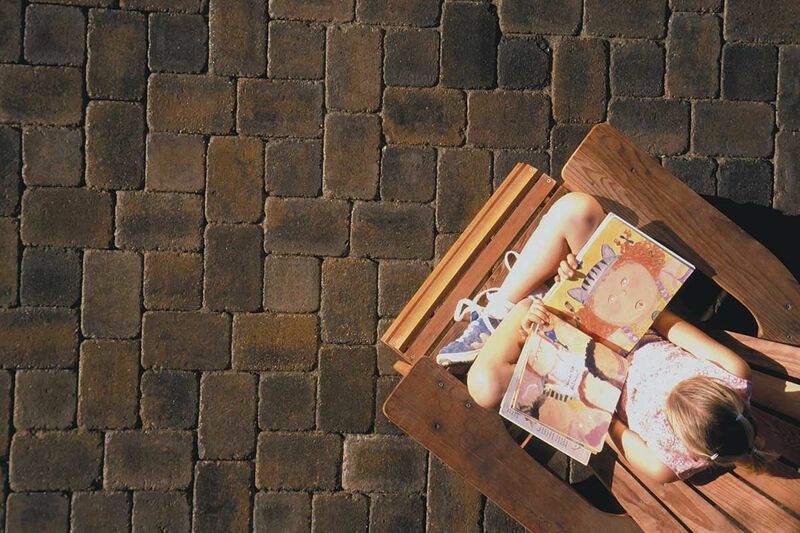 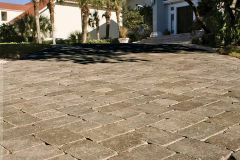 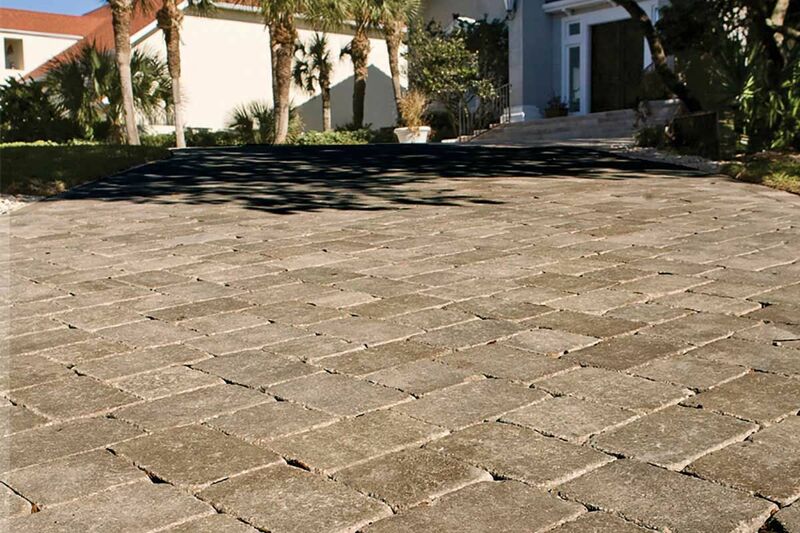 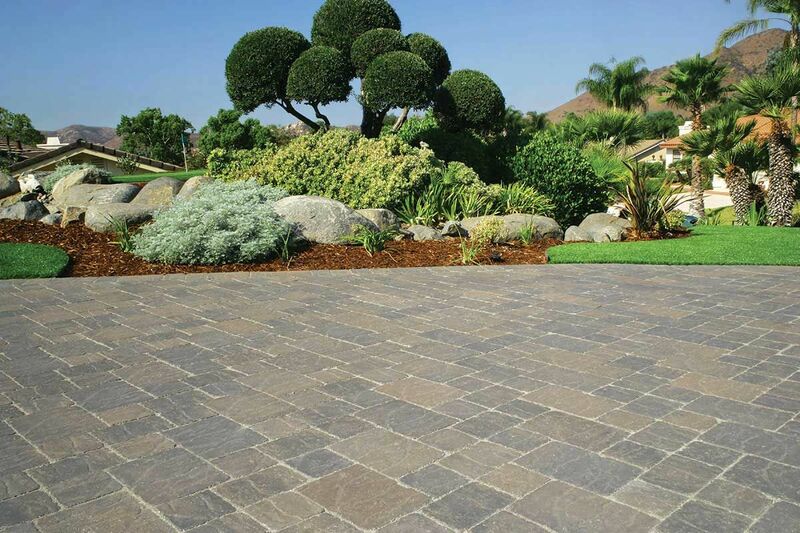 A timeless beauty evoking images of the Old World, Country Manor pavers offer a well-traveled texture and rustic appeal. 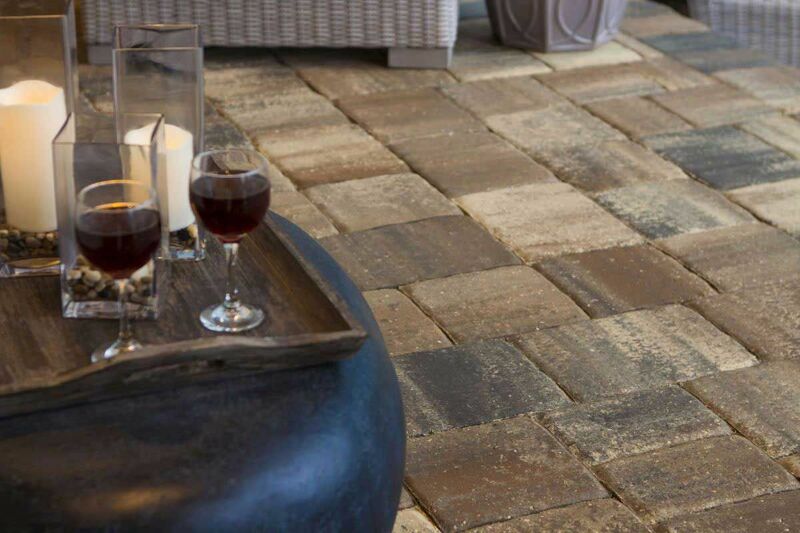 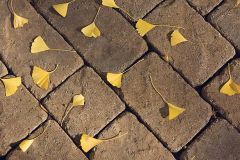 Featuring a cobbled appearance, which adds a classic warmth and sophistication to any project, Country Manor pavers are ideal for patios and walkways. 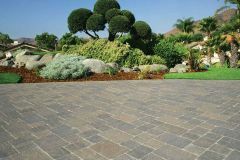 Unit color, dimensions, weight & availability varies by manufacturer.